The Toys for Tots donation box is in the lobby! 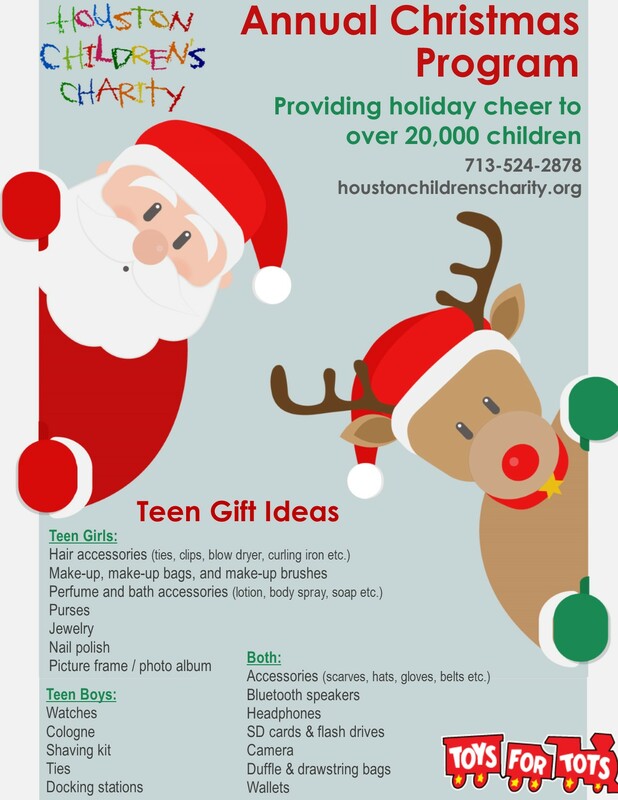 Please drop off your new, unwrapped toys in the box anytime between now and December 17th! We will be dropping off the donations to Toys for Tots that day! 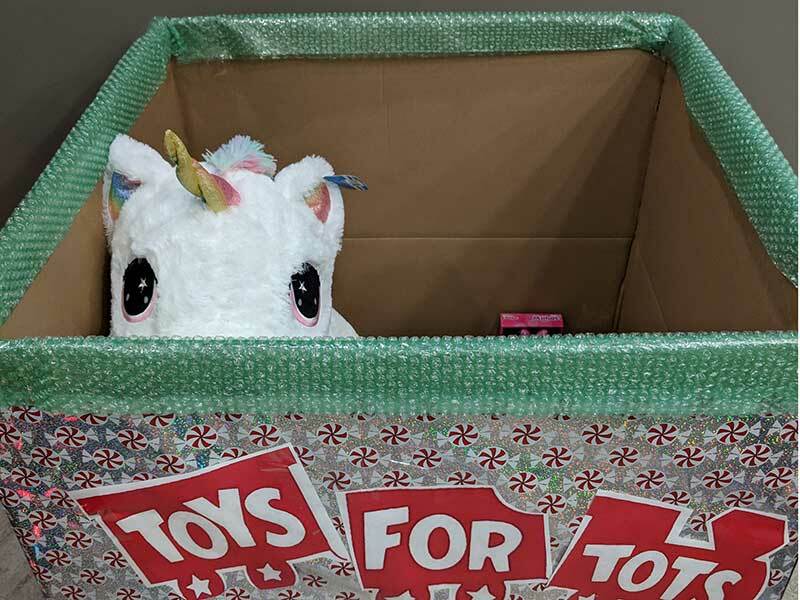 The box was picked up this morning… we’re excited that lots of “teen” appropriate gifts were gifted by BPM employees (and one very large fluffy unicorn).